Home Full Interviews With Our Guests Activists The Rev. 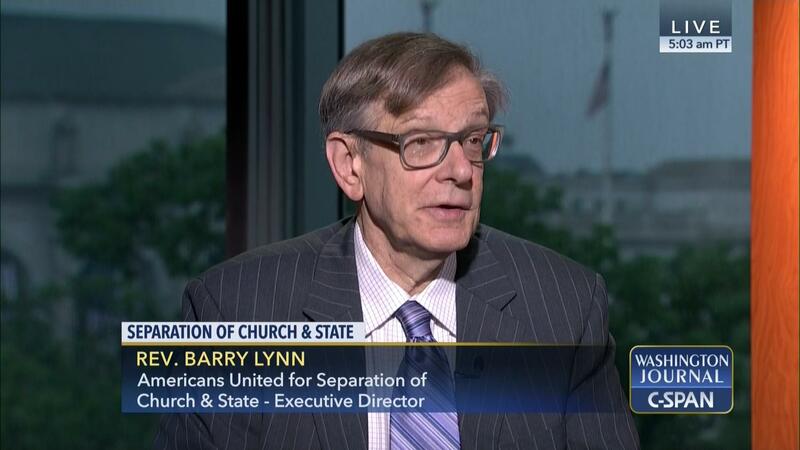 Barry Lynn, Was The Meese Commission Right? The Rev. Barry Lynn, Was The Meese Commission Right?